Been to #Engage? ‘Alive’ is now available! 4 But God, being rich in mercy, because of the great love with which he loved us, 5 even when we were dead in our trespasses, made us alive together with Christ— by grace you have been saved— 6 and raised us up with him and seated us with him in the heavenly places in Christ Jesus, 7 so that in the coming ages he might show the immeasurable riches of his grace in kindness toward us in Christ Jesus. Inspired by this passage, among others, this week a few of my mates *finally* released a song called ‘Alive’. 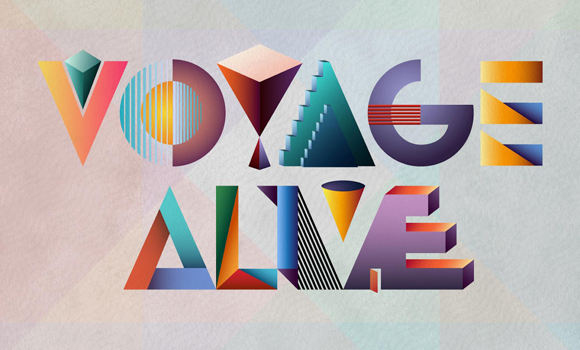 Alive is a great song, and if you have been to any of the Engage conferences in the past two years you have probably been looking for a way to get your hands on it so you can sing it in the car. I was going to write some long post about it. Telling you that you should probably ‘do yourself a favour’ and go buy it. But my words couldn’t really demonstrate how good it is. SO, just listen to it (The video below). Then like ‘Voyage‘ (the name of the partnership) on facebook, and read more about “their desire to pair preachers with musicians in the writing of church songs”. Then go to iTunes and buy it. Each year at Moore College there is an event called the Moore College Annual Lectures (AMCL for short, or #AMCL if you are on twitter). Since I became part of a Student Group, which helps the college promotes itself, we have been looking at ways of making AMCL more accessible for people who either can’t get to Newtown to hear the lectures or those who live outside of Sydney/Australia. Last night our efforts culminated in the first ever live video broadcast of the college. This year Rev Chris Green from Oak Hill College, London is giving lectures of Preaching. His first lecture from last night is available here. AMCL commences proper next Monday morning at 10am (Sydney time). Follow us on twitter, or ‘Like’ us on facebook to get all the details. These photos are about all I can muster at the moment in terms of a blog post. I have lots of talented friends. One of those friends is a guy called Nath. To cut a long story short, Nath is awesome at drawing. This awesomeness means that he is about to have a childrens book released. Its called “panda”. Here is the blurb from the facebook page. I’m looking forward to it coming out.